I first spotted Barry M’s Lash Vegas in Iggy Azalea’s Change Your Life video, and ever since then I wanted it! In the video, Iggy has big show girl lashes and that is something I am always aiming for. I looked on Barry M’s site, and saw that Iggy said: “Barry M’s Lash Vegas Mascara was perfect for creating my huge showgirl lashes” about the mascara. Obviously, this could all be a deal and Iggy may have not even used the mascara, but as a Barry M fan, I still wanted to try it out! The packaging Lash Vegas comes in is the typical colourful Barry M style, and can look a little unprofessional but for its price you can’t really complain! Upon opening the tube, I was suprised at how thin the wand is! 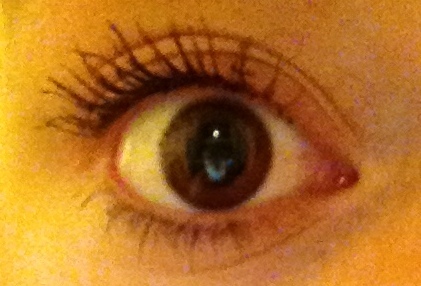 Most volumizing mascaras have massive chunky wands, that can be a bit annoying as I tend to catch them on my lids. As I applied it to my lashes, the wand seemed to fit my lashes well, and coat them pretty well, although it didn’t seem to thicken my lashes much like I’d hoped. The mascara added some good length to my lashes, which I was really pleased about, but again, it didn’t volumize them, and they turned out looking pretty thin. Before: As you can see from my mascaraless lashes, they are pretty pathetic length and volume wise, although they are black. 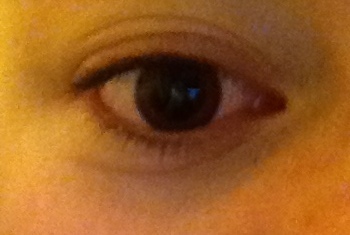 After: My lashes are lengthened really well, but they are not as thick as I’d of hoped! I will definitely use up this mascara as it is okay, but I am not sure if I will repurchase. 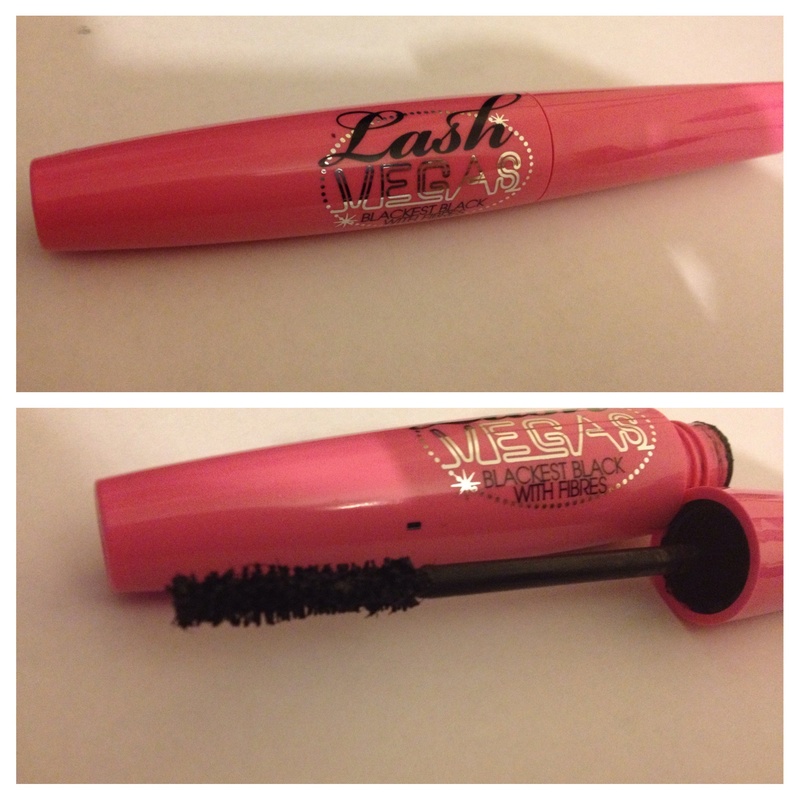 I recommend this mascara to people needing long lashes and are on a budget as Lash Vegas – The Blackest Black with Fibres costs £6.49 and suits the price.